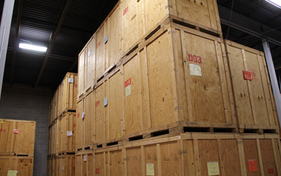 We know that fires are devastating and valuables and memories are often the most missed items. 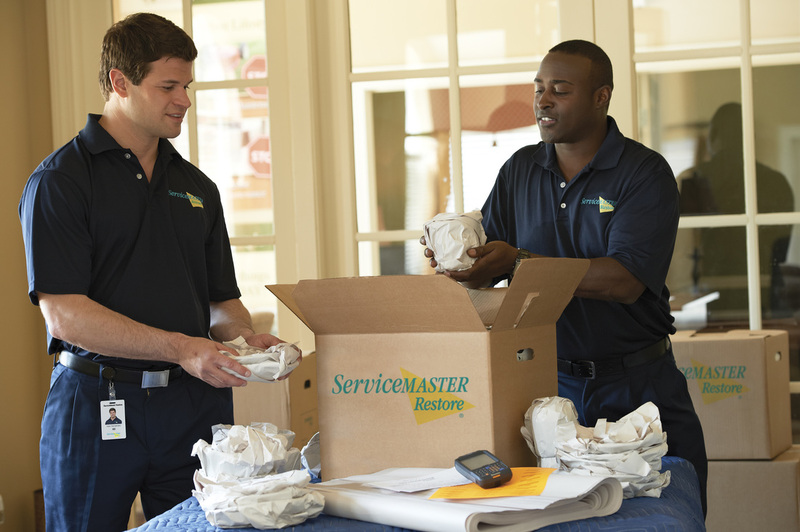 The experts at ServiceMaster First Response work with you to stabilize your home. After a fire has been extinguished, damage toy our home and belongings continue. Many furniture and flooring materials are synthetic; when burned, they generate complex chemical reactions. After only a few days, those items go from cleanable to unsalvageable. 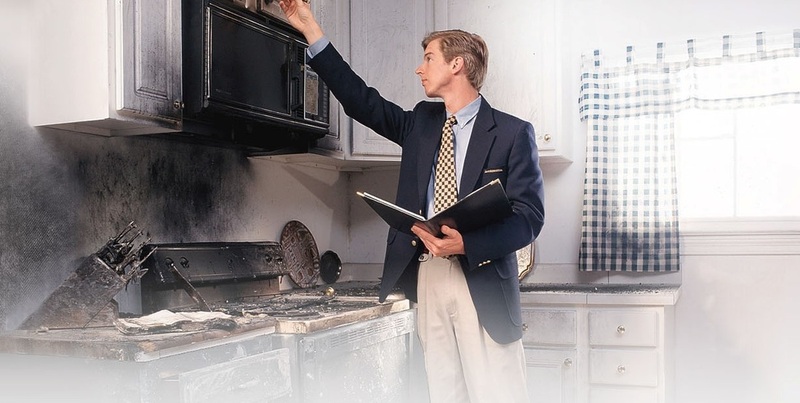 If the temperature is above 60 degrees, air our the house to reduce smoke odor.